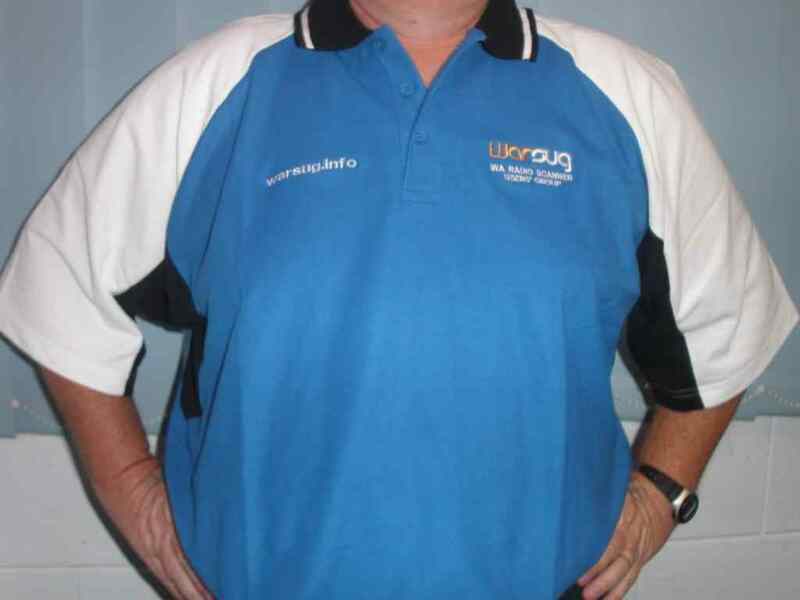 WARSUG polo shirts - now ready to order! We now have high quality WARSUG polo shirts available for members. Thanks to Rockjet for putting in the hard yards to get this all ready! The shirts are polyester/cotton and sizes are available from small to 3XL, 5XL. All details will be kept in the strictest of confidence. If you really don't want to give us your address, then you will need to arrange for pickup from me. Great looking shirt. I will have to order mine next week as it's pay week then. It appears from the photo that the sizing is quite loose or did the wearer order a slightly larger shirt then needed? Yes, the shirt I ordered was a bit larger than I thought, this one is a 3XL should have got a 2XL, but not complaining. Definately going to get one of these. Look excellent. Ie; if I am a medium order a medium? I would imagine they would be correct, although the larger sizes seem a little big. Turbo wrote: Are they standard sizing? Hey Turbo, you need a small!!!! Anyone else for an order before I send off the first batch? Yep I will tank 1. Turbo wrote: Yep I will tank 1. You could of at least used Kellie or Chicky to model the t-shirts! Is there a t-shirt option or is it just polo-shirts at this time? Uhmm, only polo shirts at this time.